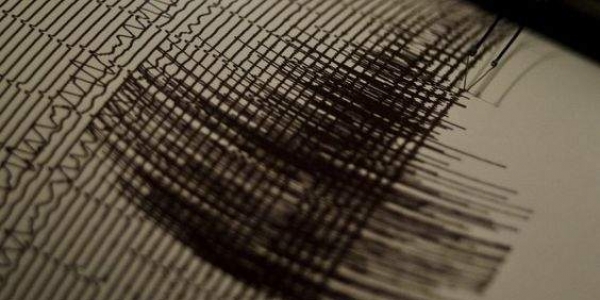 An Iranian semi-official news agency says a magnitude 5.7 earthquake has jolted a town in the country's south. ISNA says the temblor rocked the town of Ruydar, in Hormozgan province, early on Sunday. The town is located some 940 kilometers, or 580 miles, south of the capital, Tehran. There was no immediate word on casualties. The quake was shallow, 8 kilometers or 5 miles deep, making it likelier to cause damage. The town of Ruydar has about 8,000 residents.